Don’t let your bag slow you down. The latest 32L Hybrid Trolley is a lightweight trolley bag that quickly converts into a backpack - because travel can be unpredictable. After a decade and a half of design evolution, the hugely popular Hybrid Trolley is better than ever. We went through every tiny detail of the bag to strip out weight without compromising strength. Where we took out weight, we added in comfort to make it our most comfortable, lightweight Hybrid yet. We improved the harness and we updated the look. 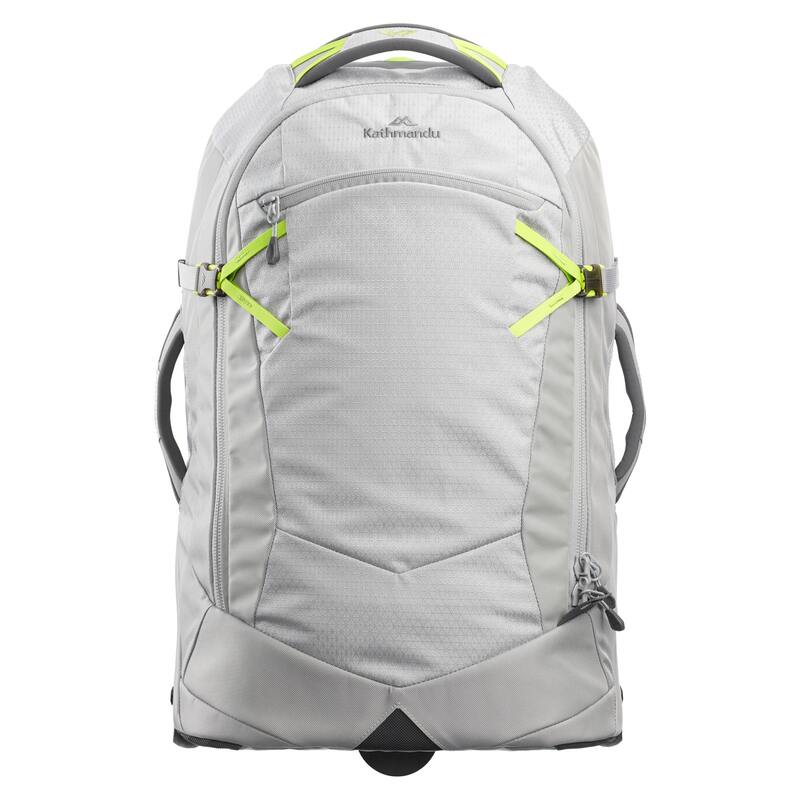 Rugged, durable and good-looking with no extra weight, this is the bag you’ll take everywhere.